It looks like I’ll have tomato slices and balsamic vinegar for dinner. Everything I want to really eat is trapped away behind walls of tinplate steel. I really want to get into those red beans. 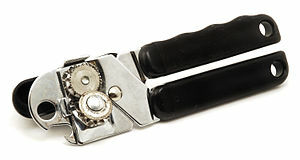 My can opener broke. The little wheels refused to stay on track and turned the mouth of the can into a dangerous, jagged accident waiting to happen. I tossed my broken buddy into the trash with barely a thought to this gadget that had helped me eat for almost 10 years. A few days later, I’m beside myself with remorse over how much I took this tool for granted. 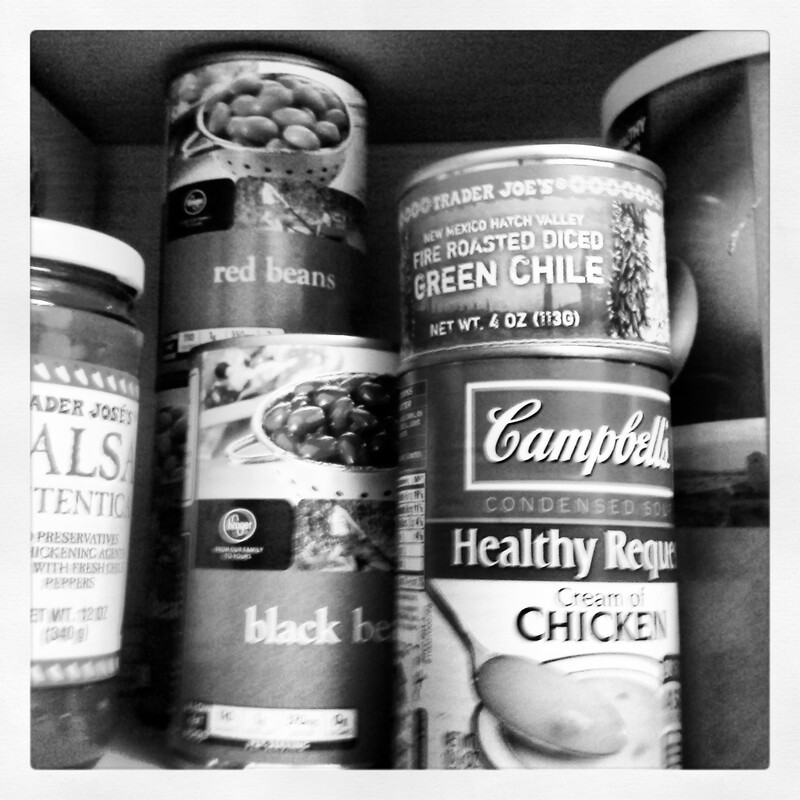 Canned goods allow me to create inexpensive meals. Canned tomatoes became homemade pasta sauce. A variety of beans become my always-changing Mexi Skillet. And don’t even get me started on the joy of putting some canned tuna on Caesar salad. 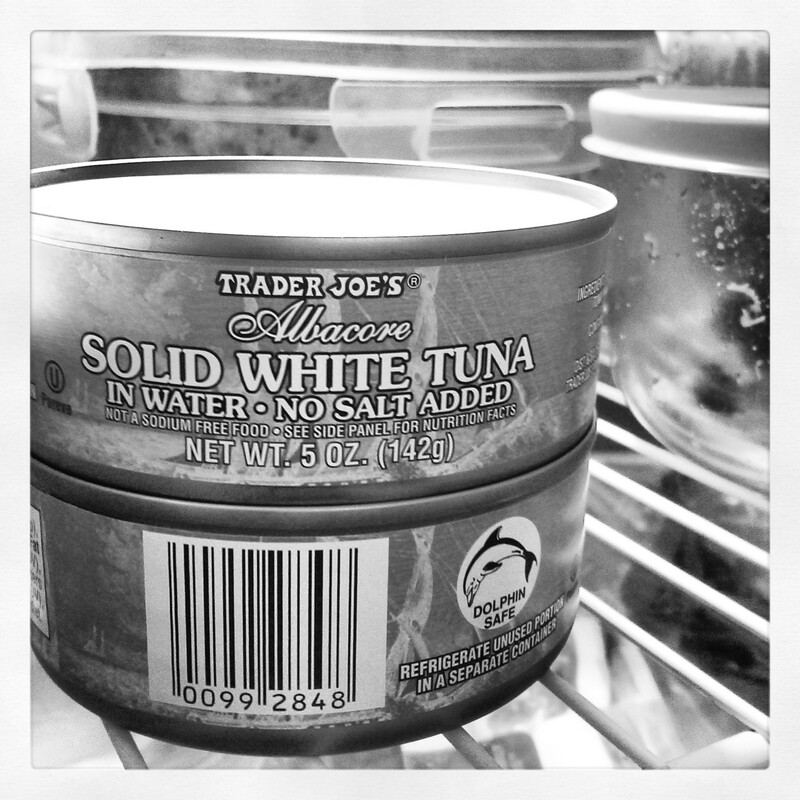 Oh, tuna can. I can’t get in you! I can’t have any of these dishes until I make the time to get a can opener, a sturdy one that will carry me through another decade. And this time, I will appreciate all that such a simple instrument gives me. Now, excuse me. This tomato is waiting.